Now you can tackle dust, dirt and grime effectively while making your home healthier for your family. Just Naturals’ award-winning cleaning products are free of the harmful chemicals and toxins found in today’s most commonly used household cleaners. 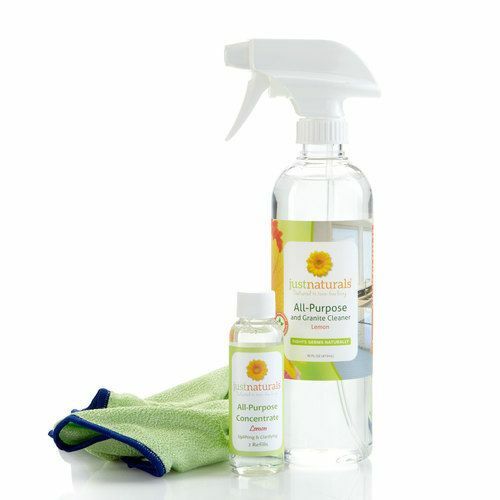 Our safe, hard-working, natural formulas make cleaning a breeze, while providing a healthier alternative for your family and pets.